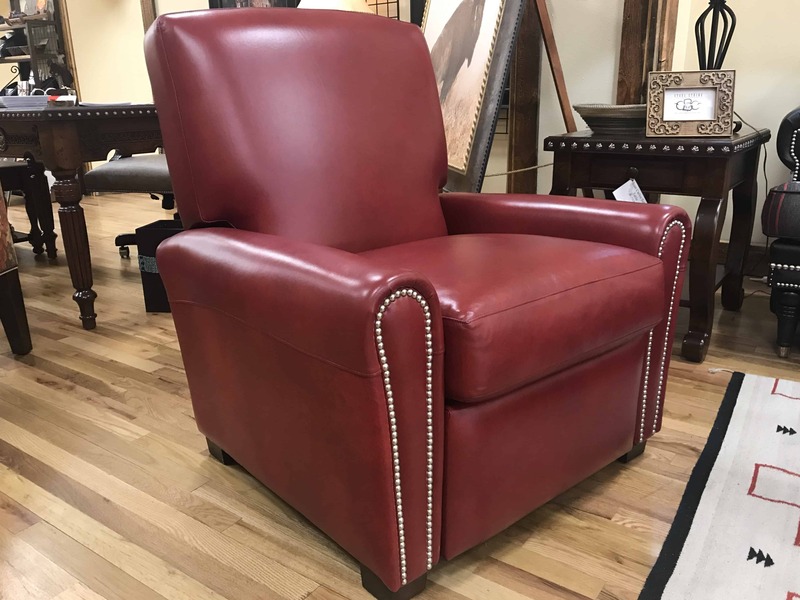 View cart “Tivoli Recliner” has been added to your cart. 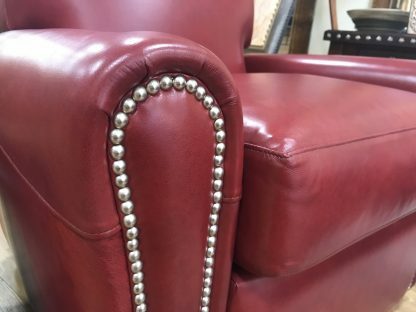 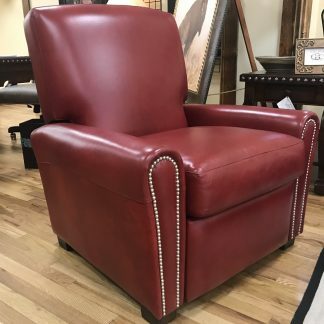 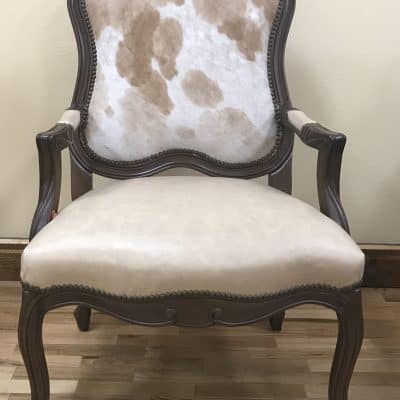 This beautiful top grain leather recliner is perfect for anyone! 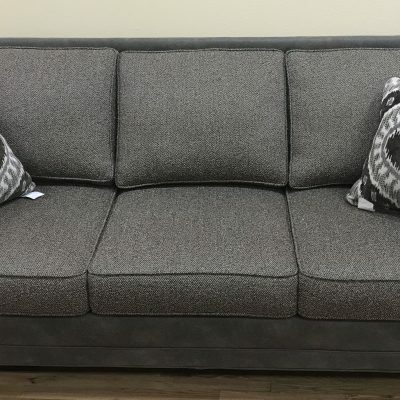 The sleek design can fit any décor style!